The android app that charts your gas mileage. 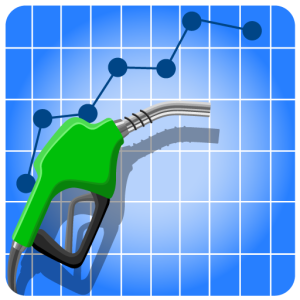 The premier app for recording your gas mileage, creating miles per gallon charts and sharing the graphs to social media networks. trip mileage after the first data entry has been made. gas mileage based on the trip mileage. Eco Trip will also generate line charts of your car’s miles per gallon so that you can track your fuel economy over time. The miles per gallon graph can be shared to social media networks (access to the SD card is needed for this feature). Here is an example of a fuel economy graph that has been shared to Twitter.